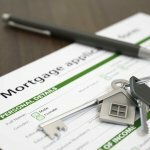 How to prepare your first meeting with a mortgage broker? 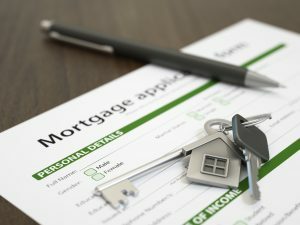 So you think you’re ready to get your first home loan and you’ve heard (perhaps from a friend or a family member) that you should talk to a mortgage broker about financing your first home loan? Well you have heard right. 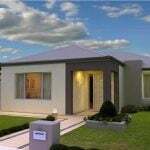 A mortgage broker is a great person to speak to you in relation to your first home loan. In fact the most popular professional for a first home buyer to speak to during the home purchasing process is a mortgage broker according to our recent national survey. This is because a good mortgage broker takes the time to understand you, helps you compare your finance options and helps consumers apply for the finance. But which Mortgage Broker should I pick? A major chain such as Aussie Home Loans – Aussie (& many of their key competitors) offer a comprehensive mortgage broking service. However, you should know that many of these mortgage broking brands are either partly or completely owned by a major bank (in Aussie’s case, CBA). This has the potential to influence the mortgage broker’s ultimate decision to you. A local Mortgage Broker – They will usually offer a personalised service. Just make sure you check their license details and level of experience (which can vary from one broker to the next). FHBA Mortgages – Recently we launched FHBA Mortgages, powered by Mortgage Australia. 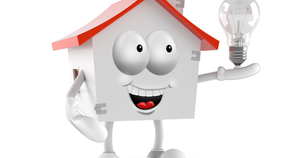 FHBA Mortgages is a specialised mortgage broking service for first home buyers. 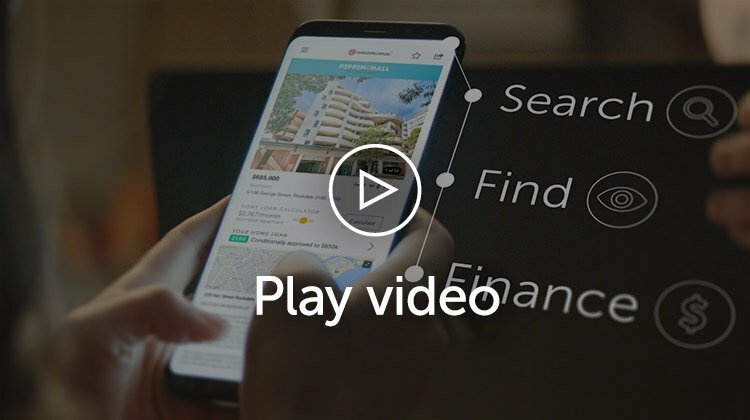 The perosnlaised service comes with complimentary access to FHBA Concierge (a service that connects you with all the other services you will need when buying your first home). You can learn more about FHBA Mortgages here. The first phone call or meeting with your broker will typically involve the broker discovering your goals and circumstances, while you will have the opportunity to ask lots of questions! Burning Questions – Make sure you have all your questions that you’ve been itching to get an answer for written down, ready to pick your mortgage broker brain with. Know Your Income Details – Bring the current details of your income (usually lenders require 2 most recent payslips, 2 most recent tax returns or notice of assessments or PAYG payment summaries from your employer and details of any residual or passive income, for all applicants). A mortgage broker will use your income details to determine your borrowing and loan servicing power. Savings – Bring your current savings balance with you. The majority of lenders require a minimum 5% deposit (this varies though). Assets & Liabilities – Sounds a bit boring doesn’t it? We aren’t all Accountants however if you are applying for a loan you will need to disclose your assets (such as share investments, savings account statements, superannuation funds, your motor vehicles etc) and on the other side of the equation your current liabilities, which includes things such as any personal loans, credit cards or car loans. At FHBA we are currently working on a new dynamic tool which will help first home buyers estimate their borrowing power (plus inform you what information you will need to provide to a mortgage broker). Stay tuned! Do you want to check if you are ready (eligible) for your first home loan now? Then it’s easy. Simply fill in the form below and a FHBA Team member will be in touch with you for a complimentary, no obligation consultation.